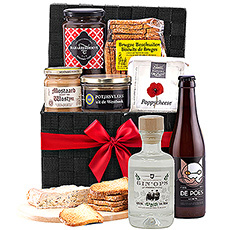 Looking for great gift ideas for couples delivered in Belgium? 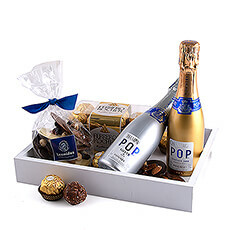 Discover our stylish collection of gifts for two for weddings, anniversaries, Valentine's Day, Christmas, a new house, thank you gifts, and other special occasions. 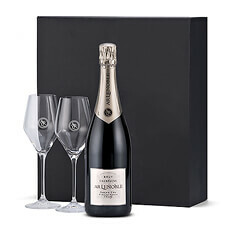 Discover stylish gifts for couples delivered in Belgium for any occasion: weddings, anniversaries, Valentine's Day, Christmas, housewarming, and more. 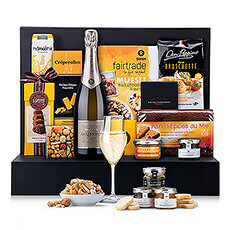 Choose from Belgian chocolate, luxury home goods, gourmet gift baskets, breakfast hampers, cooking baskets, wine, beer, Champagne, and other delightful presents for couples. 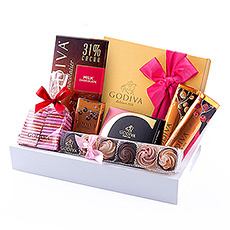 Gifts for couples are often sent to celebrate romantic occasions, such as weddings, anniversaries, and Valentine's Day. 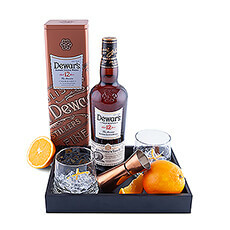 The best romantic gifts for pairs are those that help them enjoy their time together. 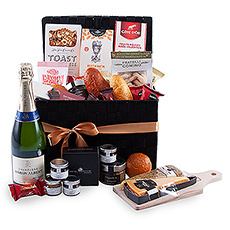 Great ideas include breakfast gift baskets for a breakfast in bed, wine or Champagne with a pair of elegant glasses, and cooking hampers so they can whip up a special dinner for a date night at home. 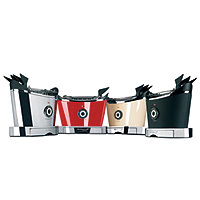 Top-quality Bugatti small appliances are excellent wedding gifts. 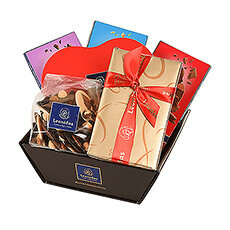 And of course, luscious Belgian chocolate gifts are always ideal for inspiring romance! 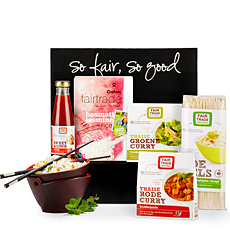 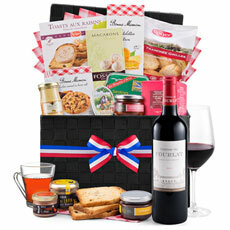 Our gourmet gift baskets are among the most popular gifts for two. 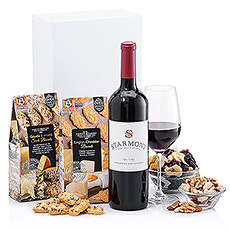 With plenty to share, both people will be very happy. 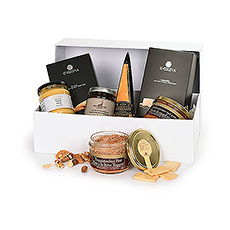 We deliver the best European luxury food gifts to Belgium. 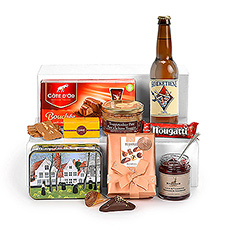 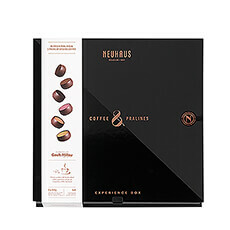 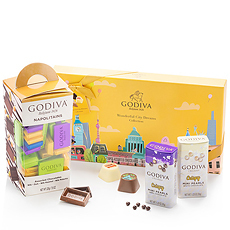 Choose from savory delicacies like artisan pâté and cheese, crunchy snacks, Fair Trade treats, and Belgian chocolate from the finest brands such as Neuhaus, Godiva, Corné Port-Royal, Galler, and Leonidas. 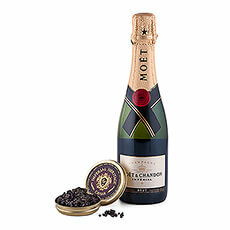 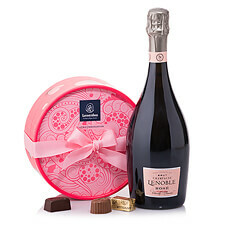 Add a bottle of sparkling Champagne or rich red wine for an extra special gift. 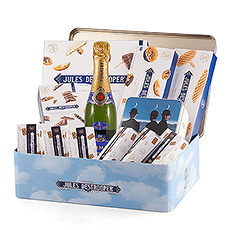 Looking for the perfect Christmas gift for couples? 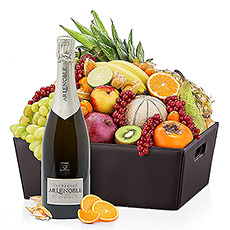 A generously sized gift hamper is always welcome. 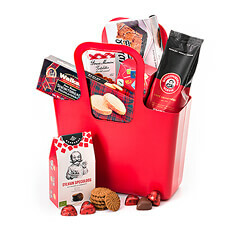 Not only will they love it, they will be glad to have a delicious selection of gourmet snacks and chocolates on hand when friends stop by during the holidays. 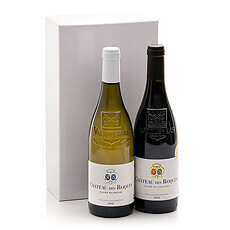 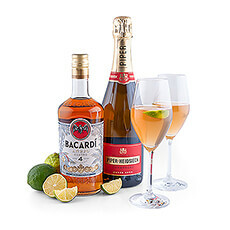 Spirits, wine, Champagne, and Belgian beer gifts are also very popular holiday gifts for him and her.